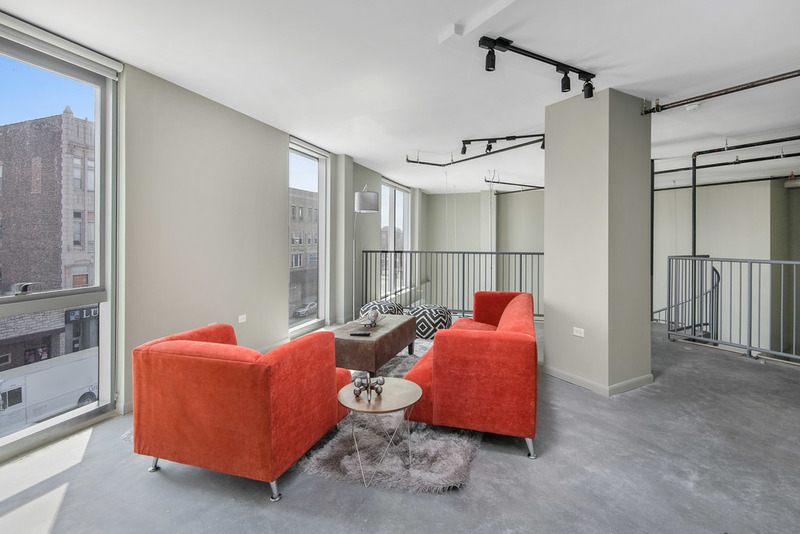 1241's unique features and spacious floorplans reflect the creativity and variety that Wicker Park is known for. 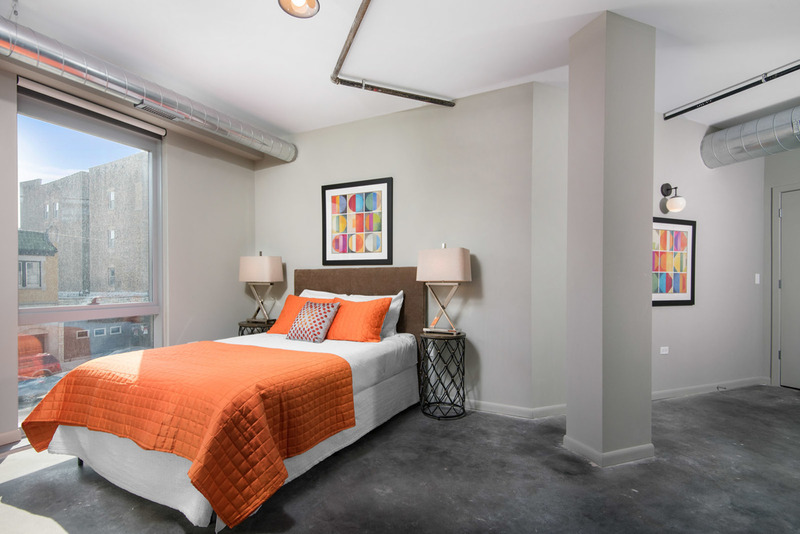 Located near the CTA Division Blue Line stop, multiple bus lines, and some Chicago's best bike lanes, you'll have access to the entire city. Shop, dine and play! 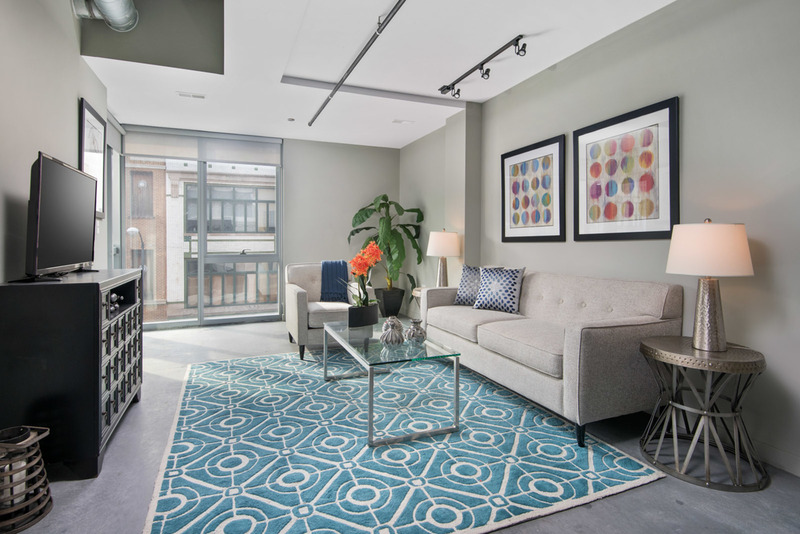 Experience all that 1241 North Milwaukee Avenue has to offer, just steps from your door. YOUR NEIGHBORHOOD. YOUR HOME. YOUR CHOICE. 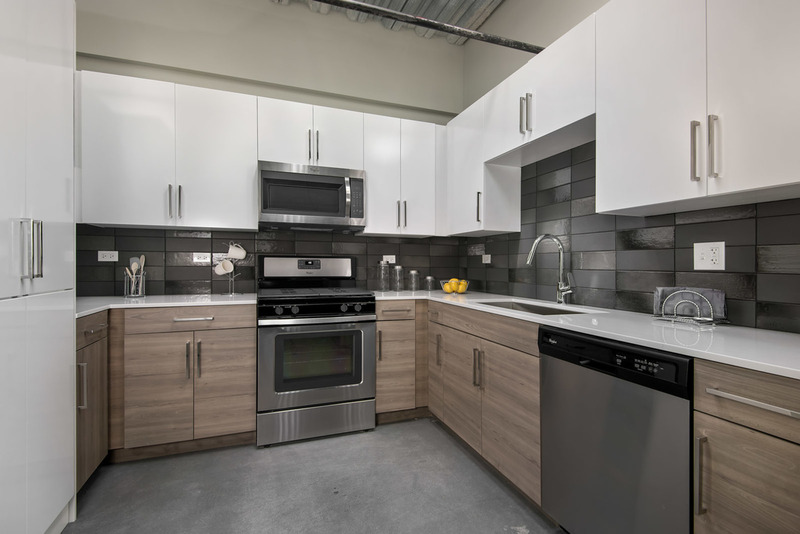 Live in a fresh new community with cutting-edge design, incredible amenities, and engaging social spaces at our brand new Chicago apartment homes. Some days I want excitement, some days I want to relax at home. I like a lot of space to call my own. I'm a "take my time at Target on Sunday" kind of person. I want a downtown-style apartment in a neighborhood-style community. Copyright © 2019 1241 NORTH MILWAUKEE AVENUE. All rights reserved.